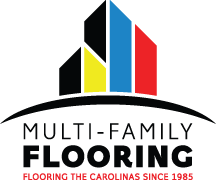 If you are applying for multi-family installation, please download and complete the following form. When completed, please send a copy to this email. If you are applying for carpet cleaning, please download and complete the following form. When completed, please send a copy to this email along with your current résumé.